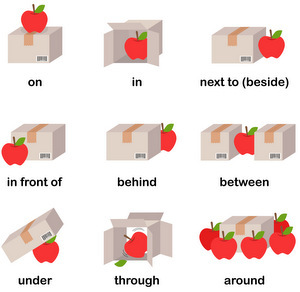 A prepositional phrase, also called a compound preposition and a complex preposition, is a group of words including at least one preposition which, together, play the role of a preposition. Je vis à côté de la banque.. I live next to the bank. C’est un problème, d’après Thomas. It’s a problem, according to Thomas. 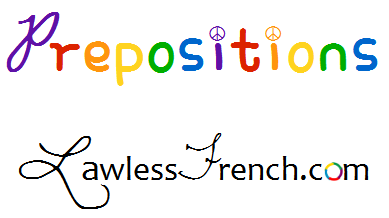 The noun following a prepositional phrase can sometimes be replaced by an object pronoun.